Product #18633 | SKU RODDEADWOMBAT | 0.0 (no ratings yet) Thanks for your rating! This Rode DeadWombat Windshield is a windshield for the Rode Blimp windshield shock mounting system. 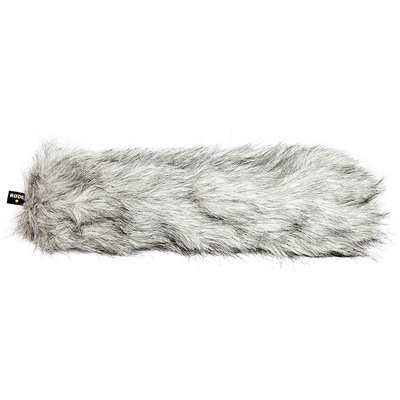 The DeadWombat effectively minimises high wind noise while keeping the microphone acoustically transparent.